Are you travelling to Greece in 2019 and interested in supporting people in need? The Hellenic Initiative Australia’s Volunteering Program offers Australians of all ages the opportunity to support our partner charity Boroume to deliver its innovative food saving programs. From joining teams collecting unsold fruit and vegetables at vibrant neighbourhood farmers’ markets to harvesting donated crops, Boroume volunteers play a vital role in saving food for donation to local charities. Volunteering is a great way to assist relief efforts, gain a unique insight into Greek life, learn important life-skills and meet locals and fellow international volunteers. Volunteers can dedicate a few hours or a few weeks. Just bring your passion for Greece and desire to help. 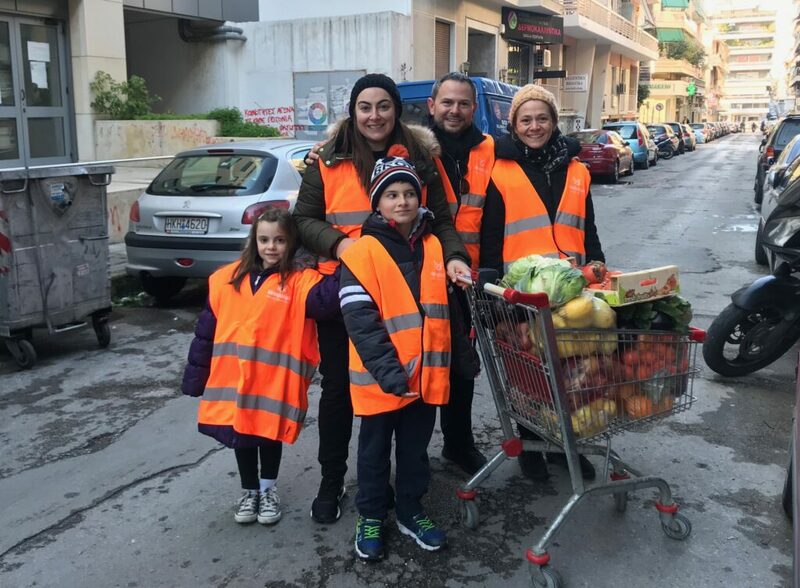 In 2018, Boroume collected more than 130 tonnes of fresh market produce from markets in Athens and Thessaloniki for distribution to local charities. 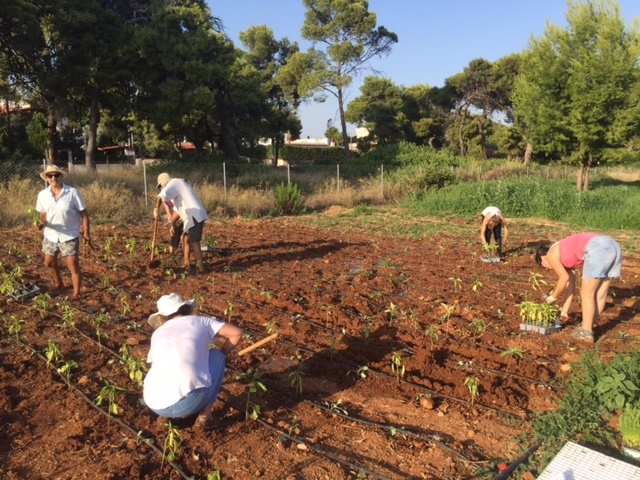 Spend a day on the land helping volunteers with the cultivation of municipal fields outside of Athens, harvesting donated produce and helping with agricultural work. (Seasonal, one full day required). If you have more time in Athens and a good command of Greek, Boroume can train volunteers to assist at their office in Monastiraki, coordinating daily donations and supporting larger projects, events and operational needs. (minimum two weeks required). Boroume provides briefings and support for volunteers. All travel and accommodation in Greece will be the responsibility of the individual. To register your interest in volunteering, complete our online form or email us at info@thehellenicinitiative.com.au.